Simply brilliant, brilliantly simply! 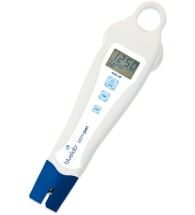 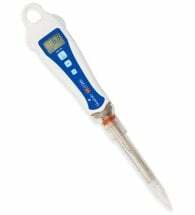 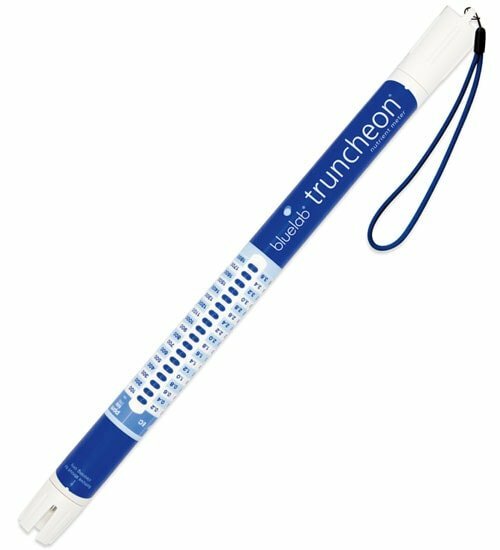 The Bluelab Truncheon Nutrient Meter with its super tough, high quality, fully waterproof design, NO calibration required, daylight readable LED’s and NO on/ off buttons to worry about, has proven itself as the world’s best solution tester. 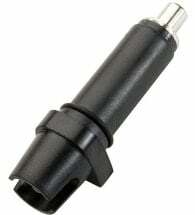 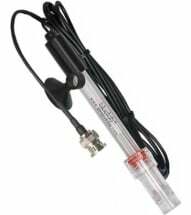 Use to stir your reservoir — calibration is NOT required!